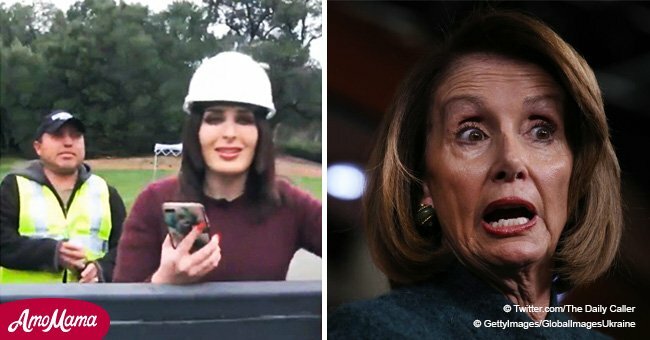 Cher revealed her political side by urging Nancy Pelosi to allow Donald Trump to have the money to build the border wall. The 72-year-old called Pelosi a 'hero' and, although she openly stands against the President of the U.S., she believes it will spare people from suffering. The appeal was made through the singer's official Twitter page on Wednesday, January 9, 2019, hours after Trump walked out of a meeting with congressional leaders. 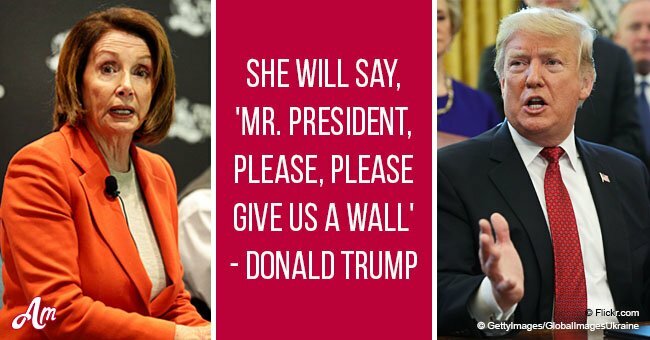 It was during that meeting that Pelosi, with Senate Minority Leader Chuck Schumer by her side, refused to support funding for the wall, which Trump argued would pay for itself during the 2016 presidential elections. The following day, Cher used social media to accuse Fox News of issuing fake news regarding a possible 'demand' that she had made to Democrats. "People will 'starve, lose their homes and be unable to see doctors." 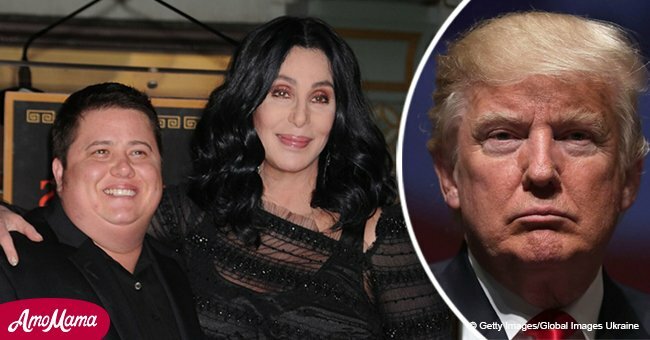 Cher has been quite political in the past few months, but she hasn't just revealed her objection towards Trump's politics; she also supported Alexandra Ocasio-Cortez. The legendary singer and actress praised the newly sworn-in Congresswoman after a video of her younger self dancing ended up being shared online. In the video, the 29-year-old politician can be seen dancing with other college students, who emulated some of the dance moves found in the movie "The Breakfast Club." 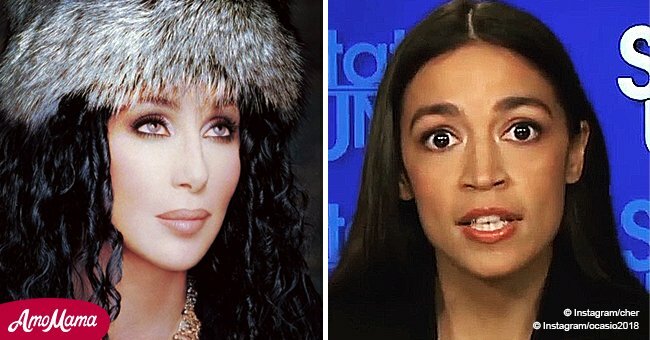 Ocasio-Cortez thanked Cher for her words and claimed that they could 'fix Congress and have fun doing it,' which she considered a form of multi-tasking.